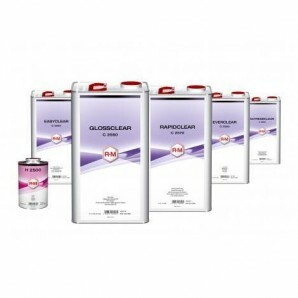 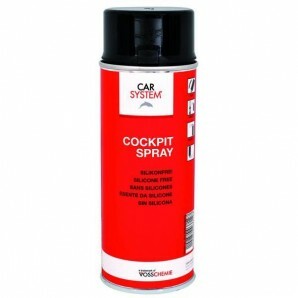 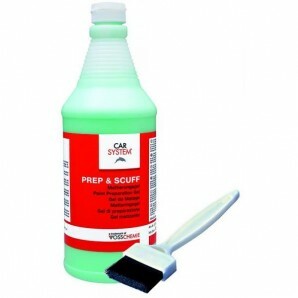 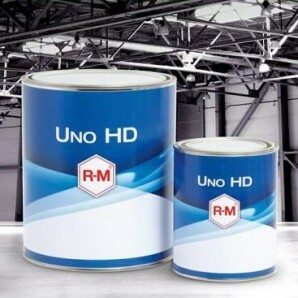 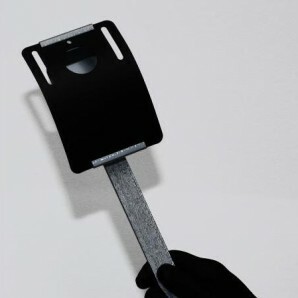 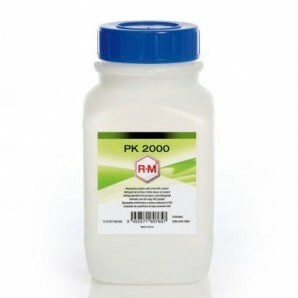 The Etch Primer has been specially developed for repairing primer coats on aluminium car bodies. 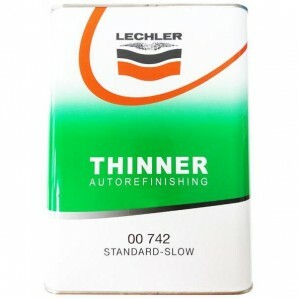 The Etch Primer has excellent adhesion to all steel, zinc and aluminium surfaces. The Etch Primer is easy to apply and dries quickly. 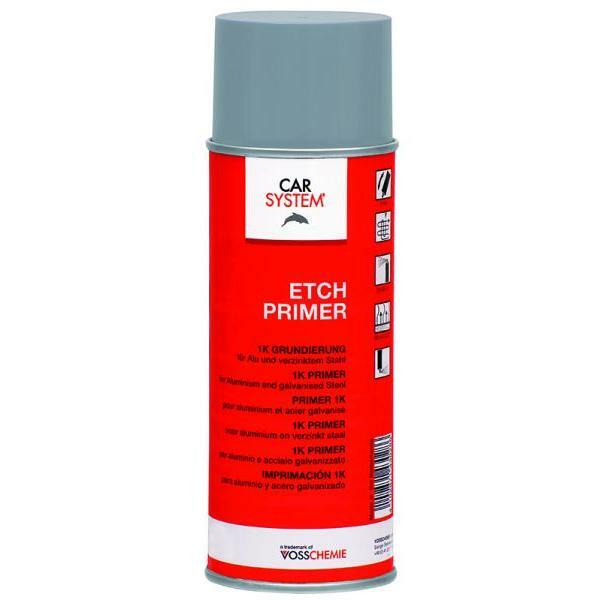 The Etch Primer can be used as an adhesion primer on all steel, zinc and aluminium surfaces. 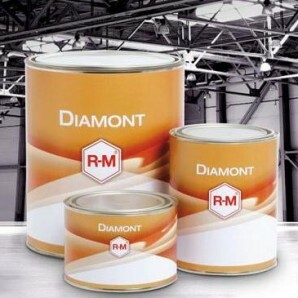 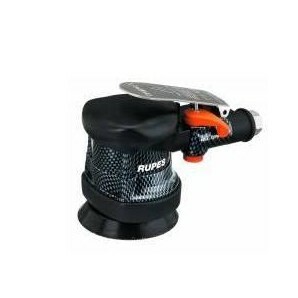 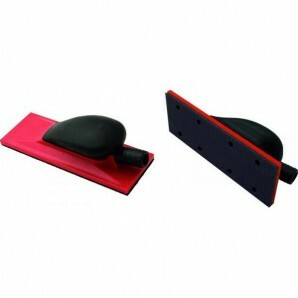 It is suitable for spot repairs and partial paintings.